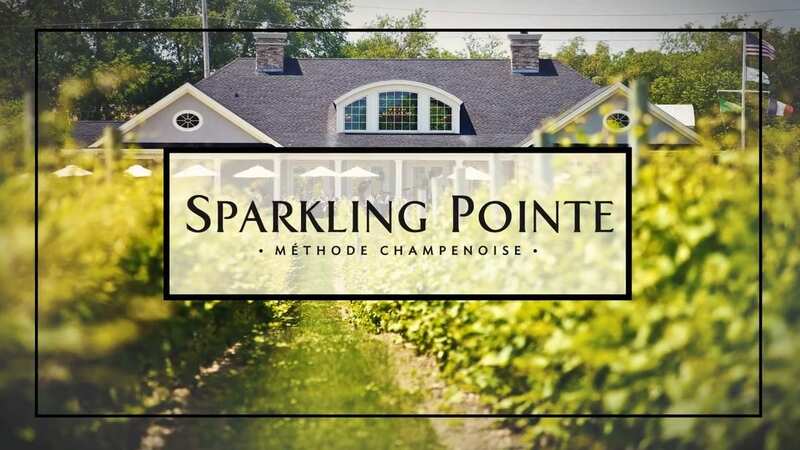 Please join the #1 Winery Tours provider on Long Island to taste some of the finest Long Island Wines at some of the local vineyards located on the beautiful North Fork of Long Island, NY. On our Long Island wine tours, it gives you the opportunity to sit back and enjoy the ride in our luxurious limousines & party buses. Visit the LI Vineyards with our tours and let us guide you towards the perfect way to relax with others and escape the madness with a glass of fine wine with friends &/or family. Our staff operators are available to plan your day from start to finish. LI Wine Tastings will handle all transportation, reservations and admission at the wineries, lunch and so much more. Our winery tours are perfect for Bachelorette parties, Birthdays, Anniversaries, Corporate Events, Wine Enthusiasts, or just plan old fun. 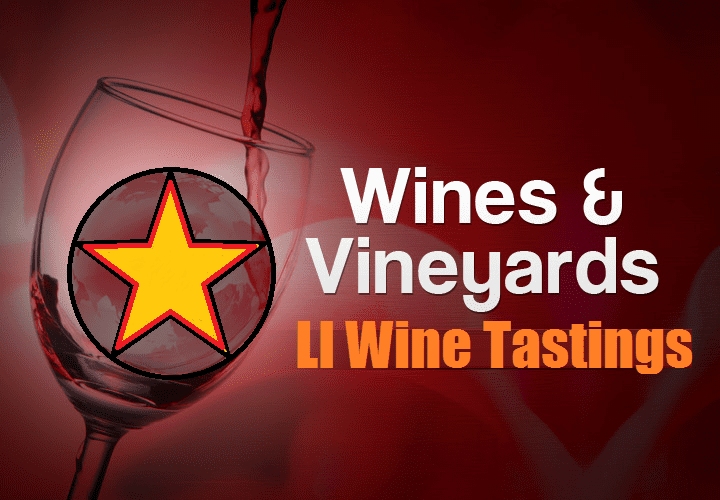 Come taste the difference with LI Wine Tastings. If you’re one of the many Long Islander’s who spends more time out enjoying everything about the Island, you probably understand the importance of finding a limousine or party bus that is comfortable and can accommodate you. Seating is perhaps the most obvious element of comfort when you have more then 6 passengers. But there are other, more subtle factors for our winery tours. A well-thought-out element is how many passengers are going to be seated with you? Are they big? Are they small framed? Its not always cut and dry. 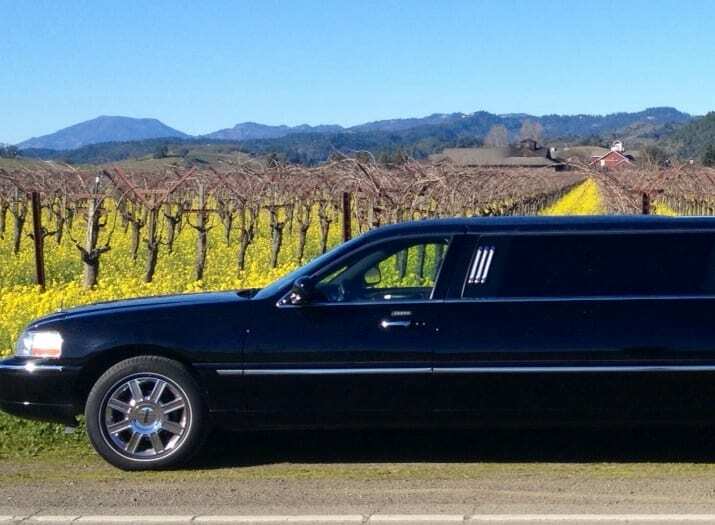 Booking a 10 passenger limo, when you only have 9 is not always the case. You should take into consideration all of the factors when choosing a limo or party bus for ground transportation. The most comfortable limousines are the super stretch ones like the Stretch SUV’S or even the party bus. When your considering a group winery tour. Our knowledgeable guides and drivers, combined with our luxurious, highest quality vehicles have made us the leader in idealistic staycation ideas to the East End of Long Island, NY. If you are really into wine then maybe you should look at the LI Wine Council. Their determination and skilled alliance with the North Fork community brings world class local business to the travel community. They offer a destination thru their association with local farmers, restaurants, bakery’s, bed & breakfasts, chefs, artisans, shop owners, museums, and a myriad of others who work to create an exceptional experience that is certainly unique in character. Lets not forget the local wineries either with their delicious reds & white wines. If you are interested in becoming a member of the Long Island Wine Council, please contact them directly. California or overseas isn’t the only place to get great wine, Long Island has been ranked TOP 10 in the world from great tasting wines. 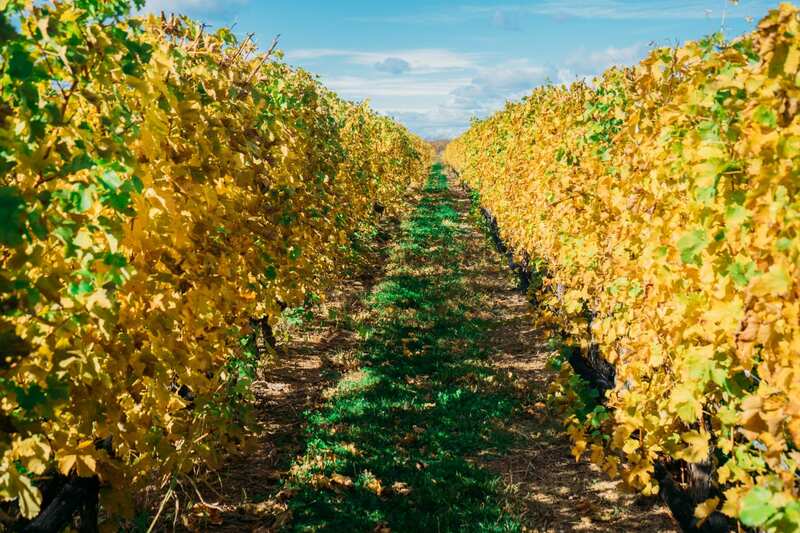 The maritime-influenced climate welcomes Bordeaux varieties, including Cabernet Franc, Cabernet Sauvignon and Merlot, with Chardonnay, and Riesling also showing a strong presence in Long Island, NY. Long Island wines received enthusiastic and record-breaking reviews from one of the industry’s most influential wine publications in 2015, The Wine Advocate. Two wines received a 94. The highest ever for a Long Island wine. The previous record was 92 points, a score several wines have received from wine critics over the years. Two Wölffer Estate Vineyard wines. Its “Descencia Botrytis Chardonnay” and “Diosa Late Harvest” both tied for the highest score, each earning 94 points, a record for the region. Paumanok Vineyards in Aquebogue also earned some impressive numbers, with four scores of 93 and three scores of 92. If you are interested in additional information perhaps you would be interested in our Wine Blog. Their are many companies offering Wine Tours now and you have to be careful whom you are choosing. 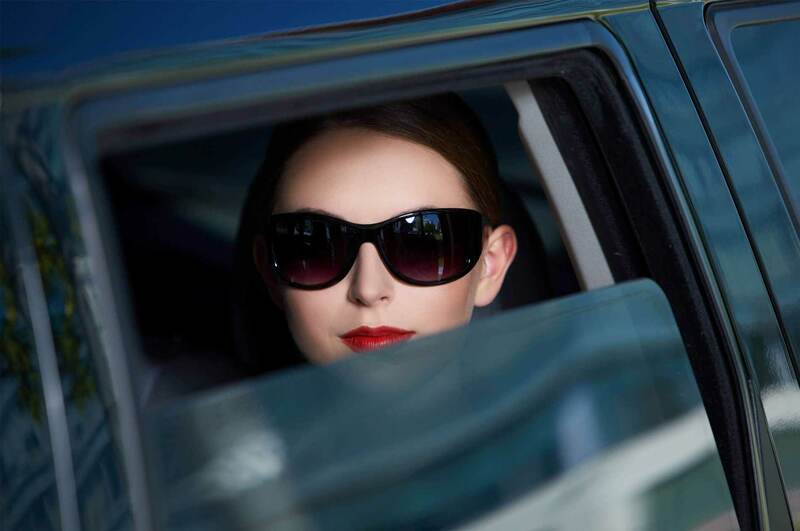 Most are brokers looking to schedule a limousine or bus to make some money. 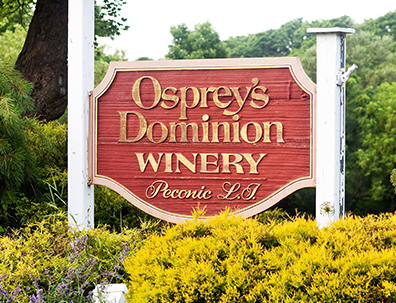 When scheduling a vineyard tour ask the provider if you can have their address. This will alert you when they say they don’t do face to face bookings or scheduling. May I state for the record that their is no difference between the two. Wineries are the same as vineyards. When scheduling a winery tour its the same as a vineyard tour. People just associate the word wine with wine tours but its a Vineyard or Winery that produces the wine with grapes grown on their property. 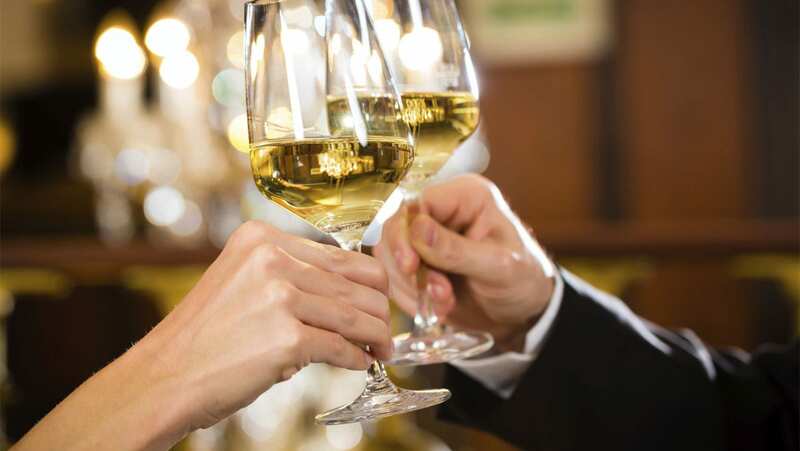 Introducing the Long Island Wine Tours Provider – “LI Wine Tastings.” Learn about wine tasting & tours in Long Island, New York using our vast fleet of modern limousines & party buses for visiting the Best vineyards in the North Fork’s East End. 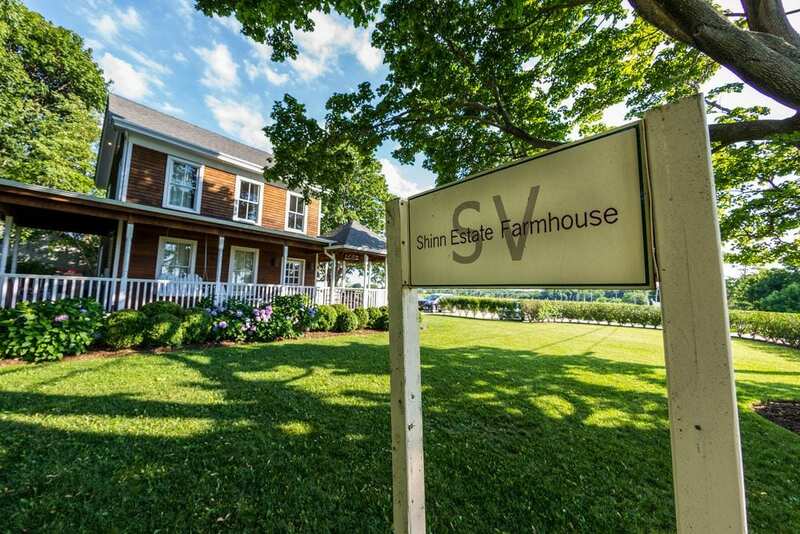 See Let LI Wine Tastings take you on a staycation adventure. Wine tasting is the sensory examination and evaluation of wine. While the practice of wine tasting is as ancient as its production, a more formalized methodology has slowly become established from the 14th century on-wards. 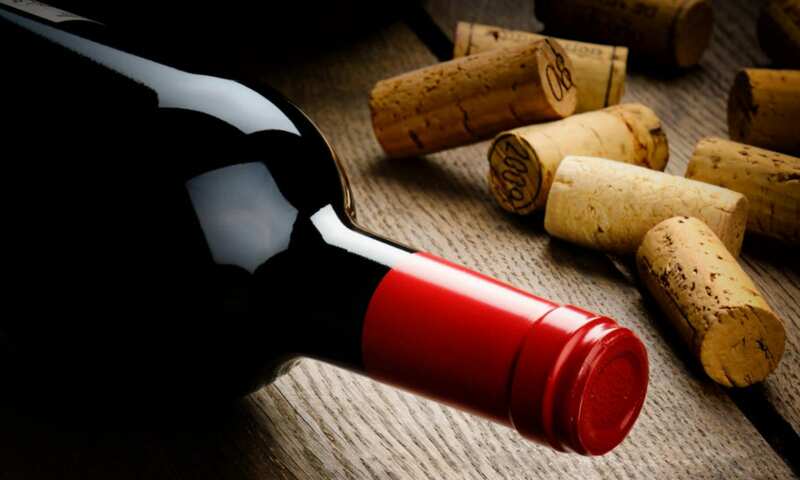 Modern, professional wine tasters (such as sommeliers or buyers for retailers) use a constantly evolving specialized terminology which is used to describe the range of perceived flavors, aromas and general characteristics of a wine. 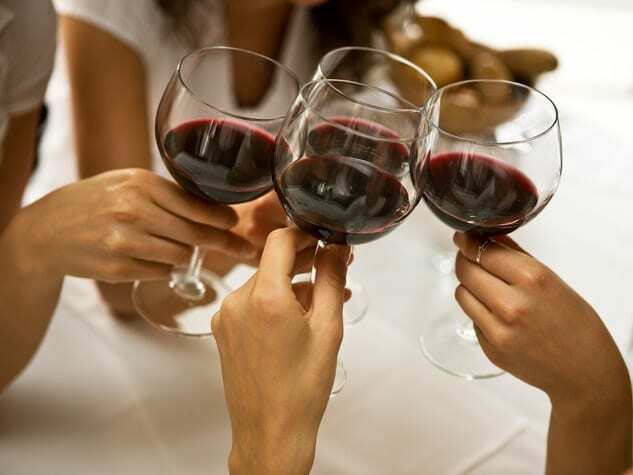 More informal, recreational tasting may use similar terminology, usually involving a much less analytical process for a more general, personal appreciation ( wine tours ). 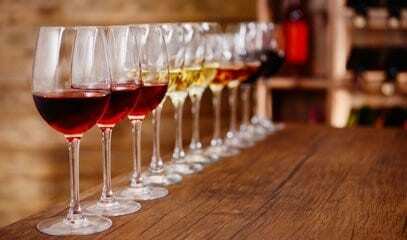 Results contradicting the reliability of wine tasting in both experts and consumers have surfaced through scientific blind wine tasting, such as inconsistency in identifying wines based on region and price. • New York is the 3rd largest wine growing region in America; Long Island is considered the premier region in the state for the production of vinifera wines. 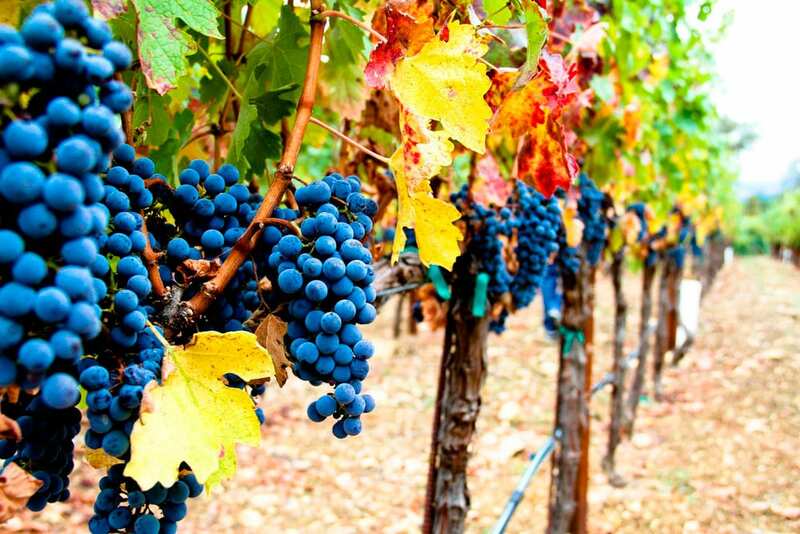 • Long Island is the youngest and fastest growing wine region in New York State. • Located 75 miles – a convenient 2 hour drive – from New York City. • First winery established in 1973. • There are three AVAs (American Viticultural Areas): The Hamptons, The North Fork, and Long Island, established in 1984, 1985, and 2000, respectively. 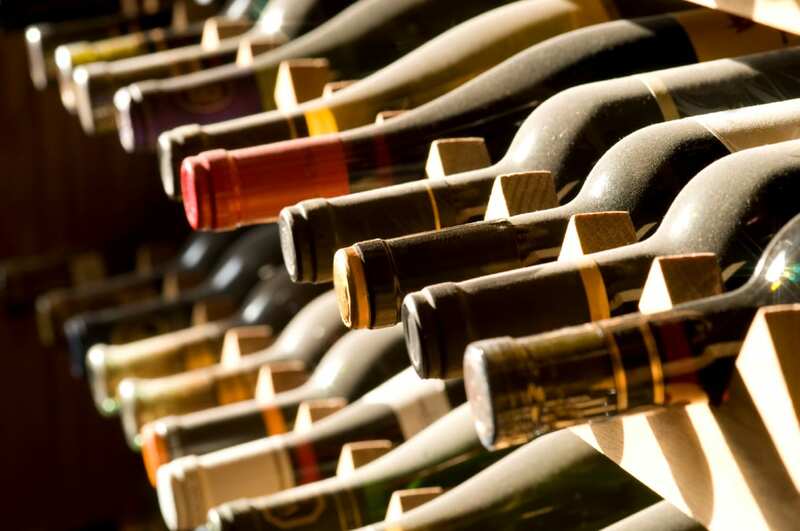 • Long Island produces over 500,000 cases of wine annually. 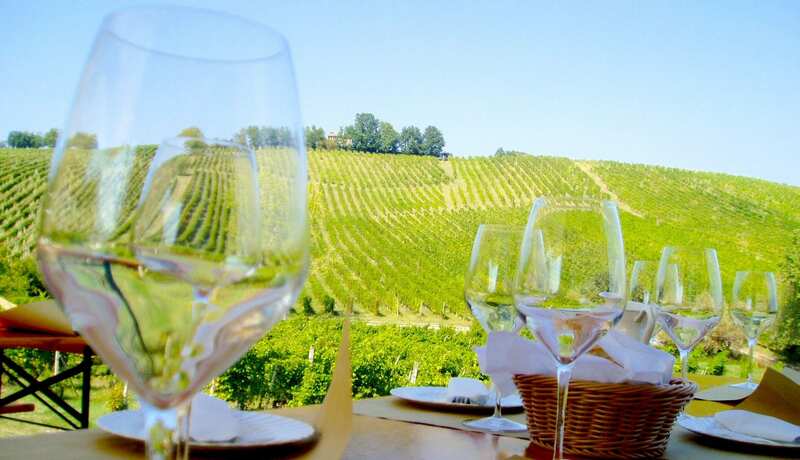 • Long Island’s vineyard acreage is devoted to the production of premium vinifera wine grapes : vinifera, which hails from Europe and includes the most well-known wine grapes, such as Pinot Noir, Cabernet Sauvignon and the like. • The most popular red varietals include Merlot, Cabernet Sauvignon, and Cabernet Franc, often used together for hand-crafted blends. 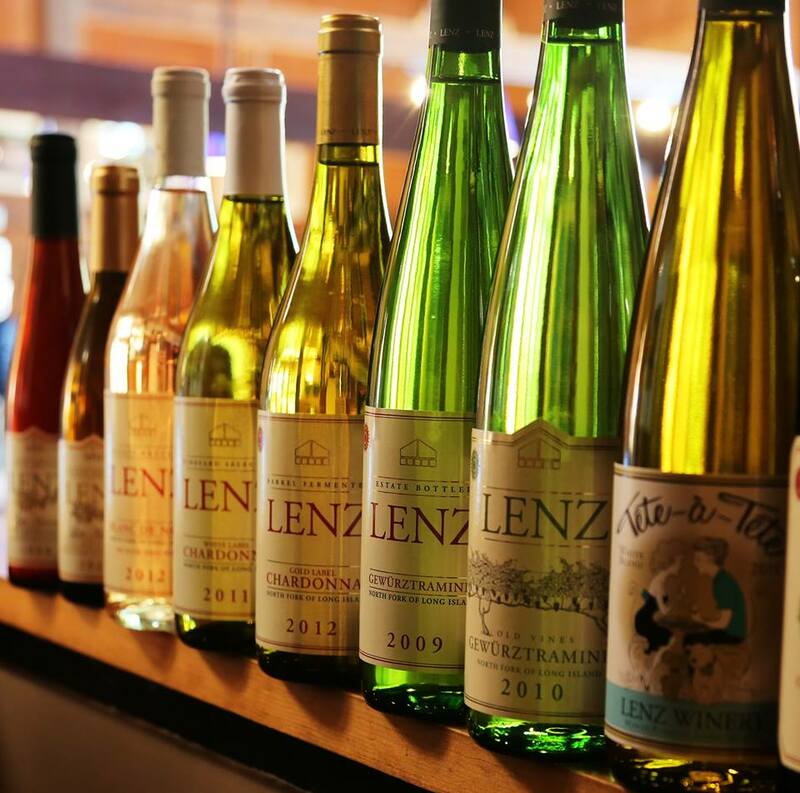 The most popular white varietals include Chardonnay, Sauvignon Blanc, and Riesling. • Grape growing on the East End benefits from a long growing season, maritime climate, moderate temperatures, and good soil conditions. • Long Island was the first region to execute a formal land preservation program. To date, over 16,000 acres of land have been preserved via the Peconic Land Trust, assorted private land trusts, and through the efforts of local towns and counties. 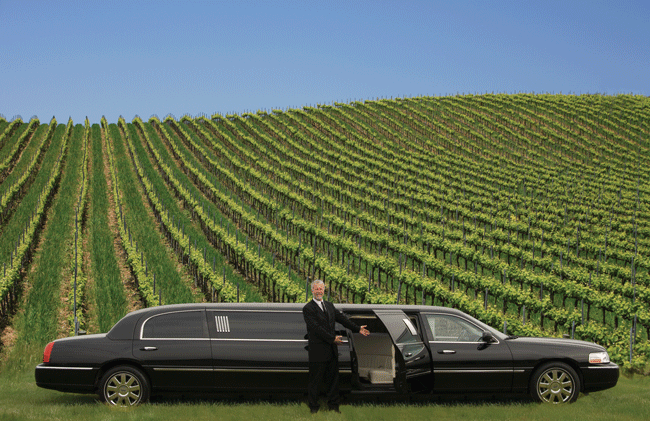 • LI Vineyard Tours® was the first company to create these East End, North Fork Long Island wine tours using their limousines and party buses back in 2004. Their are just so many great North Fork wineries on Long Island and so much wine to sample that you can’t visit all of them in 1 day. 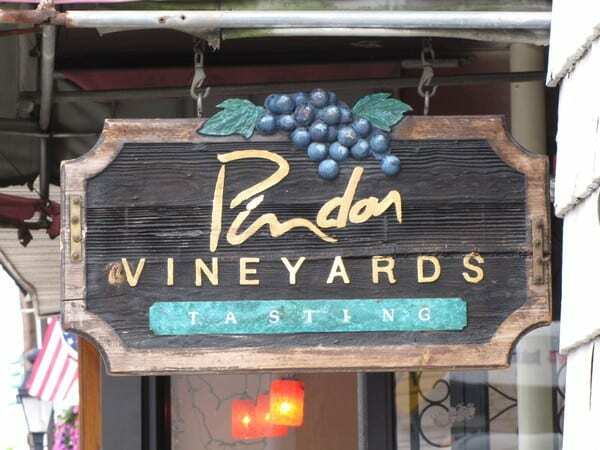 However you can visit at least 3 vineyards with LI Wine Tastings. Here’s a Great list of wineries and the fee’s they charge for sampling & tasting their delicious wine when you arrive in the East End on a wine tour. 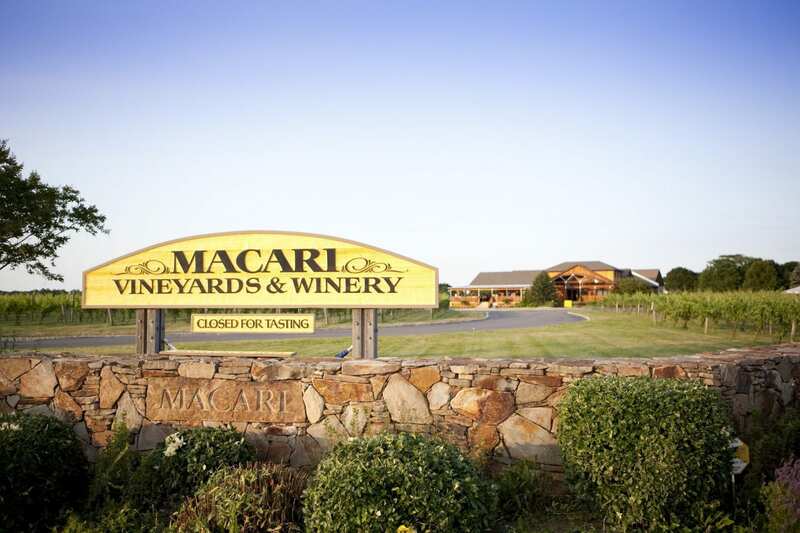 Let LI wine tastings take you to wine country to visit 3 Long Island Vineyards. Tastings at the LI Vineyards can be included. Additionally, we work with a North Fork caterer that can provide gourmet sandwiches for lunch for an additional fee per person. If time allows we will take you to the famous Briamere Farms on the way home. Unlike other wine tour providers “we” offer 8 hours of service. If service is kept for longer then normal overtime rates will apply and are billed as any hour or part thereof. If their is a specific limo or party bus that you are interested in, we can arrange that for you, however there possibly would be an up-charge fee based on the amount of passengers or group for that to be guaranteed but we will work with you on that based on your requests and our availability. Gratuities to your chauffeur are not included and are at the sole discretion of you (the customer) based on his/her service. There’s never a bad time to plan a visit to the best Long Island wineries, especially when it comes time for a fun-loving bachelorette parties. 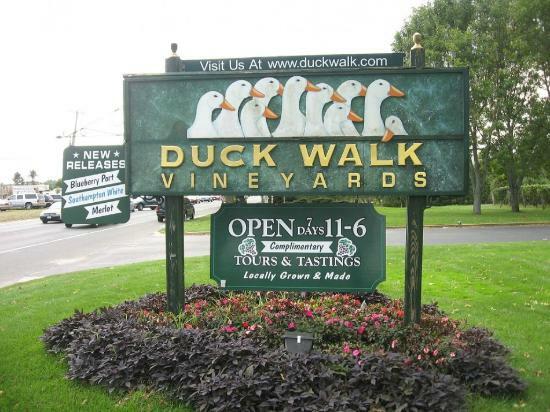 The East End of Long Island, New York’s wine making & tasting can be visited as a day trip. A popular choice for local wine tours & bachelorette parties, it’s only an 1 1/2 hours w/ground transportation from the city or on a weekend trip from anywhere in NY. The Best part in addition to sampling the wine you can bring some wine bottles home with you. 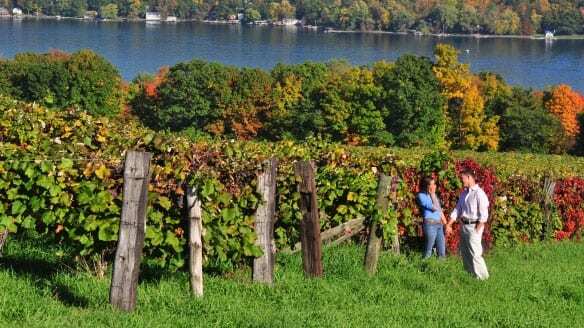 A trip to the Long Island wineries isn’t just about tasting fine vintages, though a visit to any of the above vineyards will ensure just that. Plan a trip with your girls and you’ll soon realize there’s more than what meets the eye here. Sure, Long Island has beautiful plateaus covered in vines, but it also has super friendly locals—who are passionate about all things food and wine—and a slower pace of life that will get you in a relaxed state of mind pre-wedding. New York is really starting to make a name for itself as a serious wine producing state, according to the New York Wine Ratings. 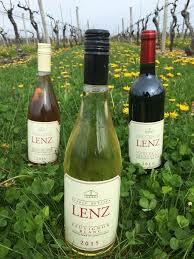 The four main wine regions in NY are the Finger Lakes, Lake Erie, Hudson River and Long Island. Each area has its own microclimate and terroir suitable for an array of grape varieties which make is great for growing and producing wine.